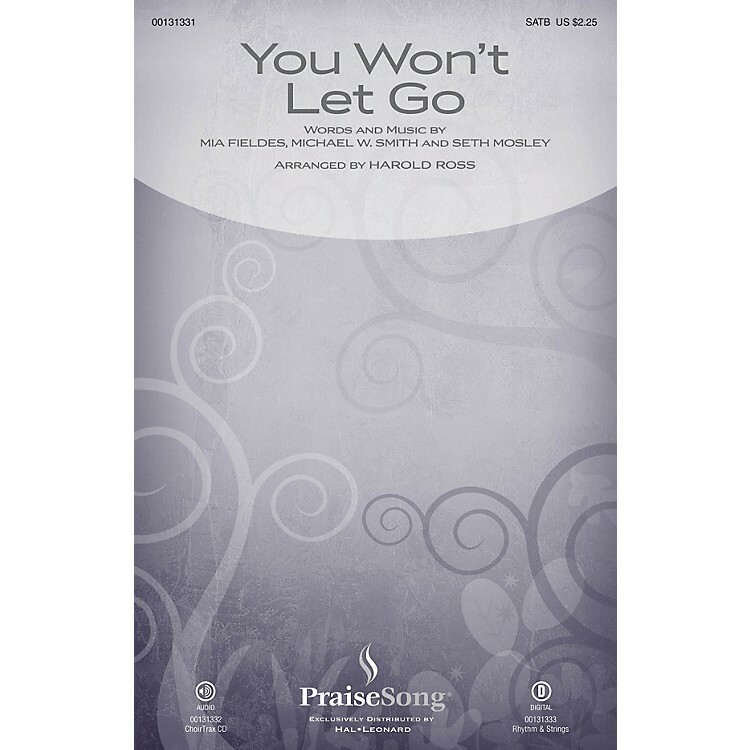 Uses: General, Youth Choir, Praise Team Scripture: Deuteronomy 31:8; Romans 8:31-39 From Michael W. Smith comes this power ballad which reminds us of God's promise to never leave us. Proclaiming that nothing can separate us from His love, this anthem will be effective in a variety of services throughout the year. Score and Parts (rhythm, vn 1-2, va, vc, db) available as a digital download.